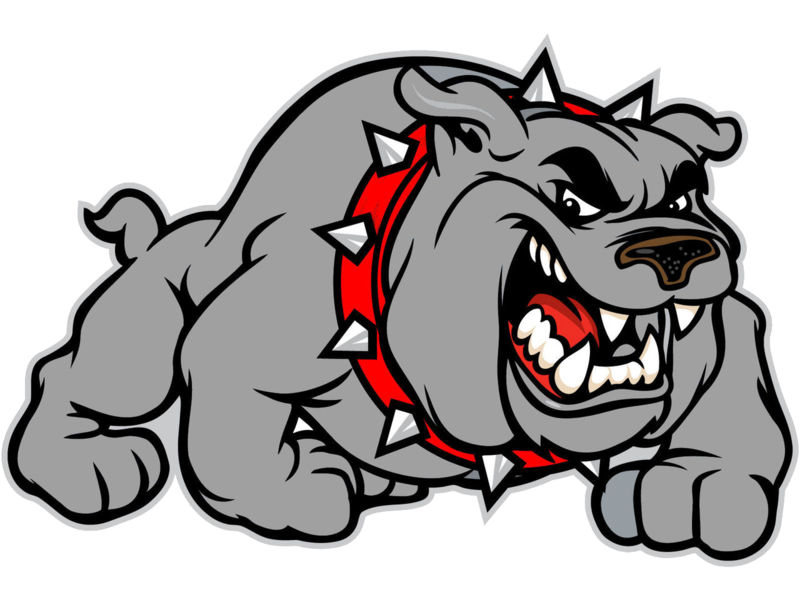 Monday, November 28, 2016 5:00 PM Washington High School AWAY 29 Bosse High School HOME 44 Game Recap The boys freshman bulldogs topped the Washington Hatchets 44-29 for the win! Monday, November 21, 2016 5:30 PM Evansville Reitz High Sch AWAY 35 Bosse High School HOME 48 Game Recap Bosse freshman boys basketball hold off the Reitz Panthers for a 48-35 win. Go Bulldogs! Don’t miss the first opportunity to see our Bosse Bulldogs boys basketball team in action this Saturday, November 19 against the New Albany Bulldogs. This will be an exciting event! 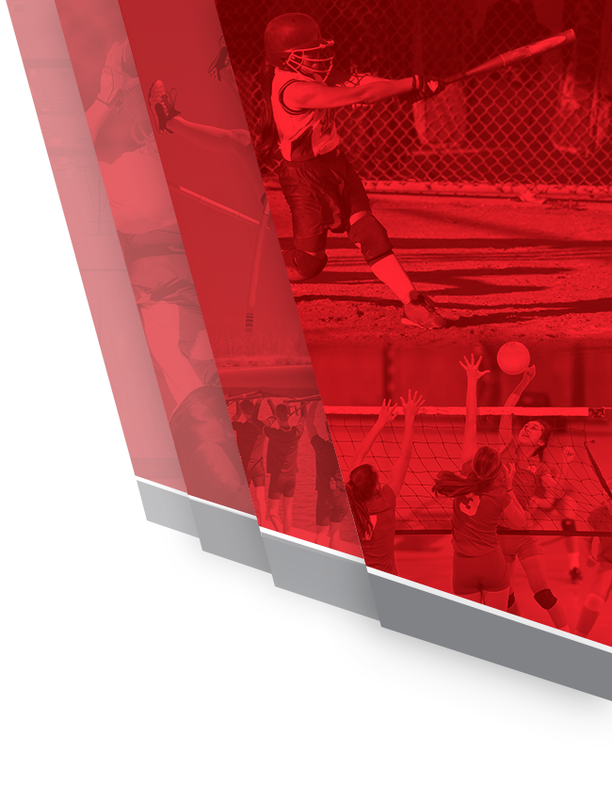 Tickets are only $5.00 and the scrimmage starts at 10:30AM (CST). 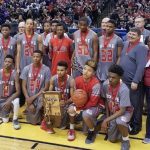 Bosse Boy’s Basketball had the honor of being the runner up in the 2016 IHSAA 3A State Championship game in Indianapolis, Indiana. 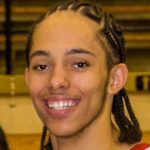 Bosse’s own Ethan Thomas was selected as the 2016 Arthur L Trester IHSAA Mental Attitude Award winner at the 2016 IHSAA 3A State Championship game.